Macedonia will be in focus in Brussels today when the European Parliament receives a report on the country’s recommended reforms, which will determine potential EU membership talks. While the report itself is unlikely to be a game-changer, recently elected PM Zoran Zaev has injected new life into the initiative with the hopes of restarting accession negotiations. Zaev hopes to implement policies to safeguard judicial independence and realise sustainable economic growth “by autumn” he said after meeting with EU officials on Monday. But the reforms aren’t Macedonia’s main obstacle to joining the bloc. Before it can hope to join the EU, the country will need to resolve its longstanding naming dispute with Greece. As a gesture to Athens, Macedonia says it’s willing to adopt an interim name, which will reference “Upper Macedonia”. 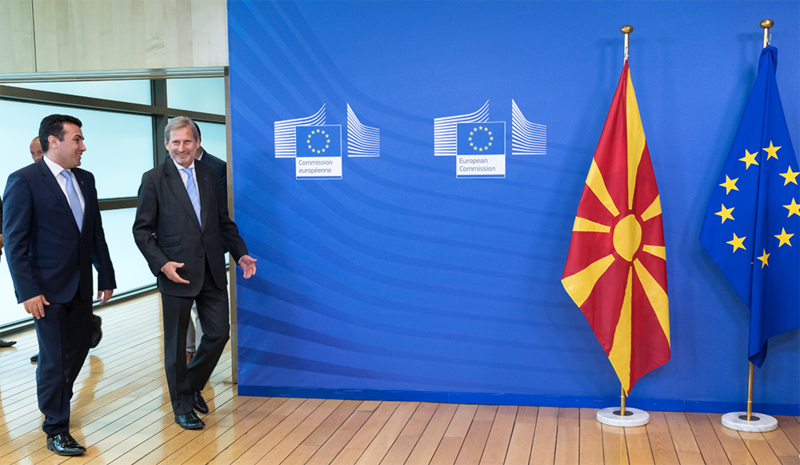 While not included in any EU reform report, if Skopje can work out a deal with its southern neighbour, it will remove the biggest obstacle to joining the European community. Wednesday marks ten years since Hamas seized control of the Gaza Strip. 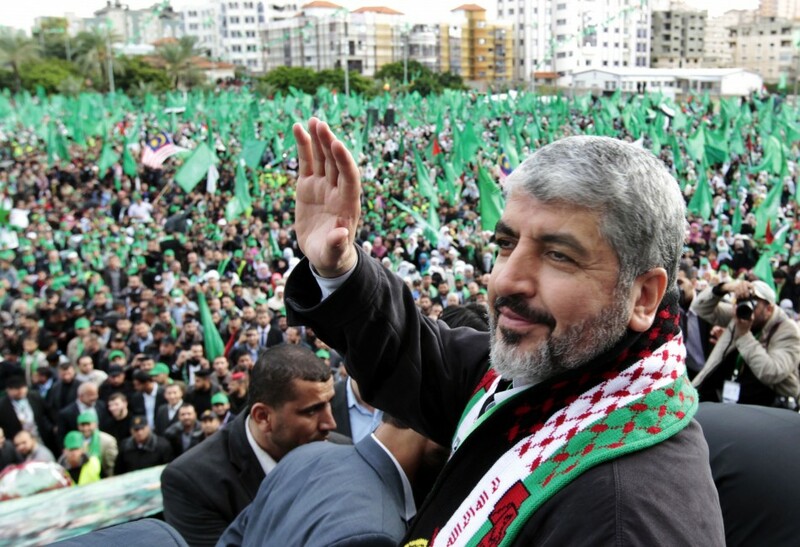 The anniversary is a symbol of legitimacy for the Islamist movement, which has loosely governed Gaza since internal political fighting erupted in 2007. In April, the Palestinian Authority cut the wages of Gaza-based public servants—some of which have been on strike since 2007—by 30%, sparking protests in the poverty-stricken enclave. While the Authority is under fiscal pressure amid decreasing foreign aid and increasing expenditure, the cuts have been interpreted as more than just budgetary restraint. The Authority is controlled by Fatah, a rival party based in the West Bank. Resentful over its 2007 ouster from Gaza, the sustained presence of what the Authority sees as an illegitimate governing body hurts aspirations for a unified Palestinian Government—and thus peace talks with Israel. While cutting funding to Gaza’s already faltering economy could heap pressure on Hamas, it could galvanise Gazans and turn them against Fatah. But today’s ten-year anniversary celebrations make the prospect of regime change and a unified Palestinian Government seem remote. 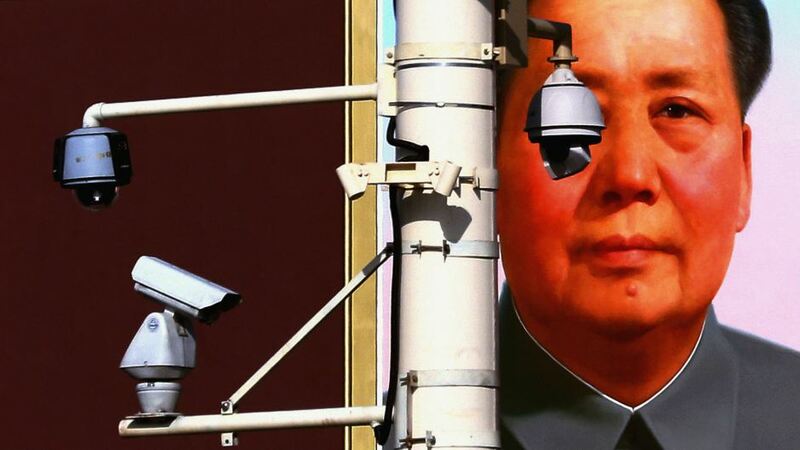 On May 16, China’s National People’s Congress released a draft version of new proposed intelligence laws that vastly expand Chinese surveillance capabilities. The public has until today to submit feedback on it. The new laws grant expanded powers to Chinese intelligence agencies to monitor, seize and raid property of those deemed to threaten national security. Beijing faces terror-related problems in its Western province of Xinjiang. The legislation has been criticised by Western commentators, who say the vague language employed by drafters could be exploited to crack down on political dissent. While open to criticism, the document’s link was not on the Congress’ website, requiring the public to be privy to the exact link needed to access the document. This impeded the broader public’s ability to provide feedback. The legislation is expected to be passed by the end of the year. The US Federal Reserve will make an announcement after two days of monetary policy deliberations. The central bank is widely expected to raise rates to 1.25%. EU lawmakers will discuss US President Donald Trump’s decision to withdraw from the Paris Climate Agreement. In the aftermath of the announcement, Europe reiterated its commitment to climate action and will welcome the presidents of the Marshall Islands and Ivory Coast to the chamber today to discuss how climate change is affecting their countries. Parliament will subsequently vote on legislation to implement its 2030 CO2 emissions targets, which seek to cut greenhouse gasses by 40% and ensure 27% of the bloc’s energy comes from renewables. Colombia’s FARC rebels are expected to hand over 30% of their total weapons cache under a deal ratified last December. The group is scheduled to fully disarm next week, after which most fighters will receive amnesty and some of FARC’s leadership will become politicians.